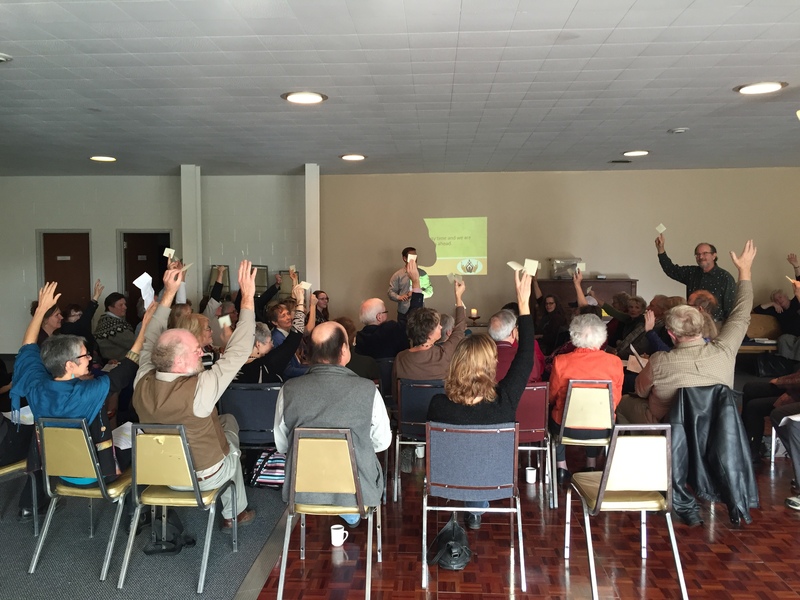 Your Refugee Sponsorship Committee is now soliciting funds for our next sponsorship. Through donations largely from the UFP community, we have engaged in two very successful sponsorships involving 5 refugees, 4 from Afghanistan and 1 from Gambia. Our Afghani sponsorship ends March 31, 2019. We continue to believe that refugee sponsorship is a vital, relevant, and personal way to make a positive impact in today’s world. We are fortunate to live in a country that welcomes those fleeing war, persecution, and discrimination! 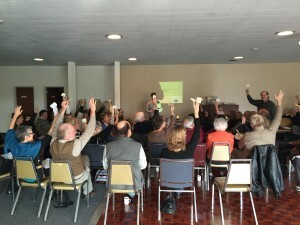 Our congregation has voted to make refugee sponsorship part of our Mission. Through our work during the past 4 years we have developed a team of dedicated volunteers skilled in refugee sponsorship and settlement. Please consider making a tax deductible donation toward our next sponsorship by using the Canada Helps “Donate Now” button on this page, or by personal cheque made out to the UFP with “Refugee Sponsorship” written on the memo line. Our sponsorship of the Afghan family of 4 newcomers to Canada continues to unfold nicely. They are becoming more accustomed to life in Canada with each passing day. The family consists of sisters Aqui and Kazi, and Aqui’s 2 children Mahsa (age 21) and Sayed (age 10). The family arrived in Canada mid-February and lived in donated temporary housing until April 1, when they moved into the 4 bedroom apartment they now occupy. Both adults have been enrolled at Fleming College for daily English Language classes since shortly after their arrival. Mahsa engaged for several weeks in an employment readiness program, and has now has a part-time job. Her longer term goal is to pursue post-secondary education in animation, and she is currently working toward improving her English language skills in order to qualify. Her English is already good enough for her to serve as an able interpreter for her family. Sayed is attending elementary school and achieving nicely. Our team of Settlement volunteers has been meeting regularly to debrief and review goals and progress. We have a solid, committed team who have developed good personal connections with the family! The family are very close with their extended family in Hamilton, and enjoy mutual visits. We will be sponsoring this family until the end of March 2019 and will help them begin the transition to independence well before that time. Our team is enjoying getting to know this family and grateful for the meaningful volunteer activity of helping them adjust to life in their new homeland. The family has asked us to convey that the volunteers they have been working with are “like family,” but also that they would like to express their profound gratitude for their sponsorship to those they have not so far had the opportunity to meet. With joy and gratitude we share great news about the newcomer family we have been awaiting! Official notice has just been received that they will arrive in Toronto on February 14, the day of love. We expect they will spend several days resting and reconnecting with close family members (and our co-sponsors) who currently live in Hamilton. They will then move to temporary accommodations here in Peterborough and the settlement process will begin. Sue Sauvé and Erica Nol are coordinating the activities of teams of volunteers dealing with all aspects of the family’s settlement into life in Canada. The ups and downs of the application and approval processes that have led to this point were challenging to us, but so much more so to the family overseas. We are grateful to April (Hope) Lilley of the CUC and Marisa Kaczmarczyk of Maryam Monsef’s office for dealing with organizational hurdles throughout the sponsorship process, and to all the generous UFP and community donors who are providing this family with a new life in Canada. Enthusiastic teams of settlement volunteers met this week to plan for the arrival of our sponsored Afghani family of four, due to arrive in February. Housing, medical attention, language training, schooling, socializing, and learning about their new land will all be part of the activities. If you would like to join the team to support their integration, please contact Linda or Arthur Herold at 705-536- 0035. We would welcome more team leaders, as well as drivers and donors. This will be our second refugee settlement. You may recall that in December 2015 the members of our Fellowship endorsed expansion of UFP’s mission to include the settlement of refugees in this area. While we have in hand about 90% of the funds required for the new family’s first year in Canada, additional donations will complete that commitment and allow the committee to plan for new sponsorships beyond 2018. Our Refugee Committee is responsible for financially supporting our refugee family for one year. We are grateful for all donations, either by cheque to the Unitarian Fellowship of Peterborough with Refugee Sponsorship on the memo line, or on-line through Canada Helps. All funds will be used for refugee settlement, either the Afghani family we are awaiting, or the next sponsorship we undertake. Tax receipts will be issued by the Unitarian Fellowship of Peterborough for donations made by cheque and by Canada Helps for donations made on-line. 3.5% of donations through Canada Helps will go to third-party processing fees. May 2017 marked the official end of our yearlong financial commitment to Alieu, UFP’s first newcomer under the Refugee Sponsorship Committee. It has been a year of learning for the committee, the settlement volunteers and especially for Alieu. While Alieu is snugly in the hearts of many people from the Committee and beyond, he is making his way independently now. For the Committee, being connected with other UU congregations and other Peterborough groups settling refugees was very helpful. In addition to the UFP sponsored refugee, many members and friends of UFP have been working with other refugee groups in town, and may bring their experience gained from this to help with UFP’s next refugee family. We are members and friends of the Unitarian Fellowship of Peterborou gh (UFP) joining together to privately sponsor refugee families and/or individuals. Our goal is to help the refugees successfully settle and adjust to their new home in Peterborough through ongoing financial, logistical and emotional support. 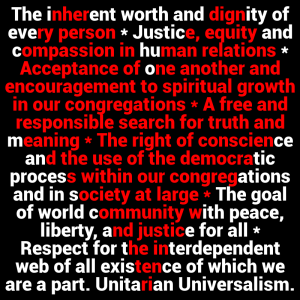 We are able to make this happen with the backing of the UFP congregation, the support of many volunteers, and with the Canadian Unitarian Council as our Sponsorship Agreement Holder (SAH). 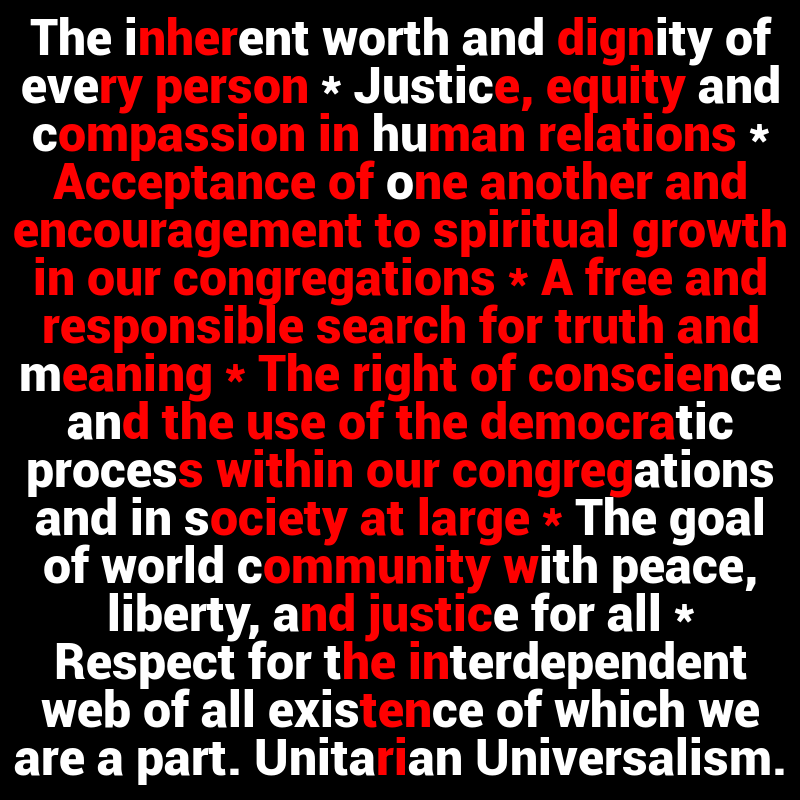 As Unitarians our first principle is a belief in the inherent worth and dignity of all individuals. Reaching out to those in crisis and need is a longstanding part of the Unitarian ethic and ministry. The Unitarian Fellowship of Peterborough has named refugee sponsorship as part of its mission and ministry; and thus, the Refugee Sponsorship Committee exists to guide and enable the congregation to meet that commitment. “[B]e it resolved that the Refugee Sponsorship Committee proceed with activities that will contribute to the successful settlement and integration of refugees in the Peterborough area. The UFP intends, as resources allow, to undertake the sponsorship and/or co-sponsorship of refugees, whether individuals, a family or families, under the auspices of the Canadian Unitarian Council. Click the button below and choose the Refugee Sposorship Fund to donate online now via Canada Helps.